A Dermatologist can prescribe a broader range of acne medication than a GP. 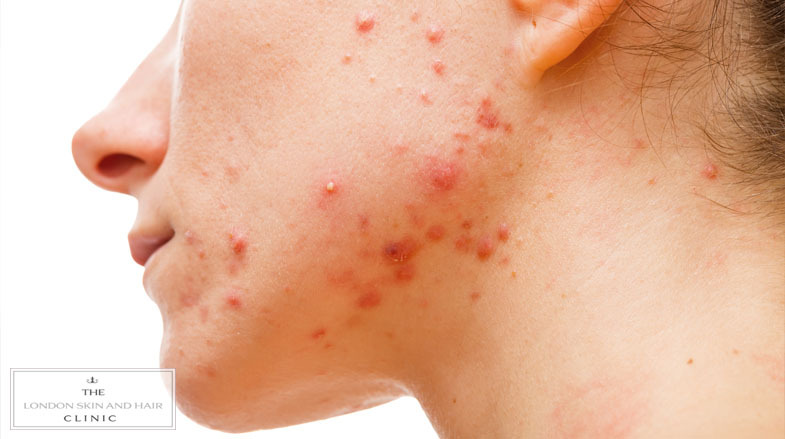 There are many options for treating acne but typically it involves prescription oral and / or topical medication. 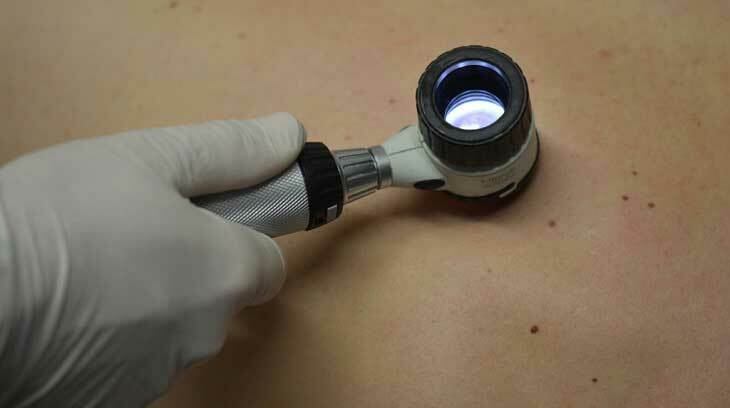 The Dermatologists will take you through the risks and side-effects and the sort of results you should expect. Patients on acne treatment should tend to avoid exposure to the sun. Bland cleansers and moisturisers should be used. A consultation is required. For some types of acne treatments blood tests may be required before commencing and once into treatment. The cost of the acne medication depends on the pharmacy but ranges from £5-60 per month. You can find our fees here.